This autumn, opera singer Helen Astrid (formerly English National Opera) will reveal the beauty, fascination and myths surrounding one of the most celebrated of all art forms. Although primarily a talk, Helen will use recorded music and visual aids interspersed with group discussions and simple analysis in this introduction to opera series. 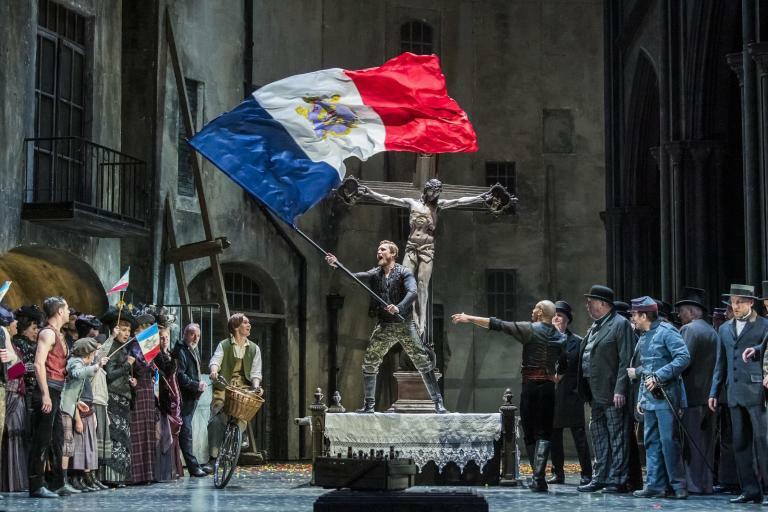 The content will include a brief history of the birth of opera in Italy during the late-Renaissance through to modern and contemporary opera based on current affairs, world wars and tabloid stories. On the last Tuesday of each month beginning in September, Helen will take you on a magical musical voyage across Europe culminating with a grand finale! Each session will focus on a different aspect of operatic history and by the end of the evening, you will have a more in-depth understanding, knowledge and enjoyment about opera! Tickets: £15 or £38 all three. Includes Wine Reception. Book here. Venue: St Mary’s Parish Hall, Langham Road, Teddington, London Borough of Richmond-upon-Thames, TW11 9HF.